So, you've decided to write a short story! Many a published author got their starts from publishing short stories. It's the perfect medium for so many authors: succinct, clear, character-driven, and brief. Compared to the giant novel, it makes sense to say that a short story is easy to write and publish . . . right? False. 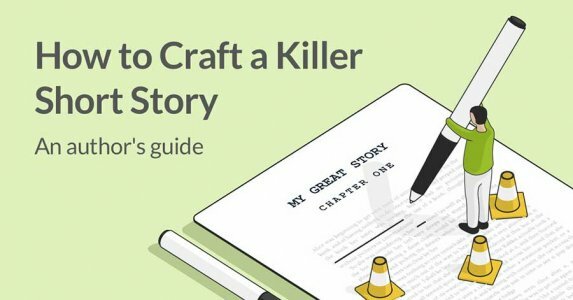 The art of a great short story requires a different set of writing skills altogether. And in this 10-part course, you'll not only find out what exactly those are—but also how to put them to good use while submitting to short story magazines. You can either read these lessons by clicking on the links below or receive them by email by using the link at the very top of this page. 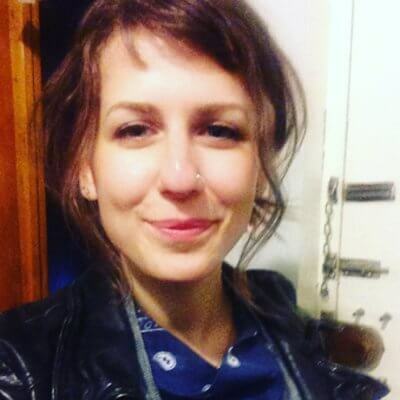 Laura Mae Isaacman is a full-time editor who runs a book editing company out of Brooklyn, New York. Among the writers she has worked with are Joyce Carol Oates, T.C. Boyle and Noam Chomsky. She has lectured on the topics of writing and publishing and is the co-founder of Tweed’s Magazine of Literature & Art. Find out more by visiting her Reedsy profile. What are people saying about this course? "Amazing. I was really impressed with this course. Laura's insights into human emotion and motivation were spot-on. I would recommend this course to any writer."